Although the Parkray Compact 5 is smaller then the standard Aspect 5, it still features a huge glass viewing panel allowing you to see everything that is going on inside the stove. A powerful airwash system also keeps this glass window free from soot and tar build up. The Aspect 5 Compact has triple burn technology which produces an amazing flame pattern that will keep you entertained for hours. This stylish stove includes a choice of handle allowing this stove to be adapted to suit any interior. The Aspect 5 Compact is also highly controllable. The output can be changed from 6kw – 4kw in seconds. 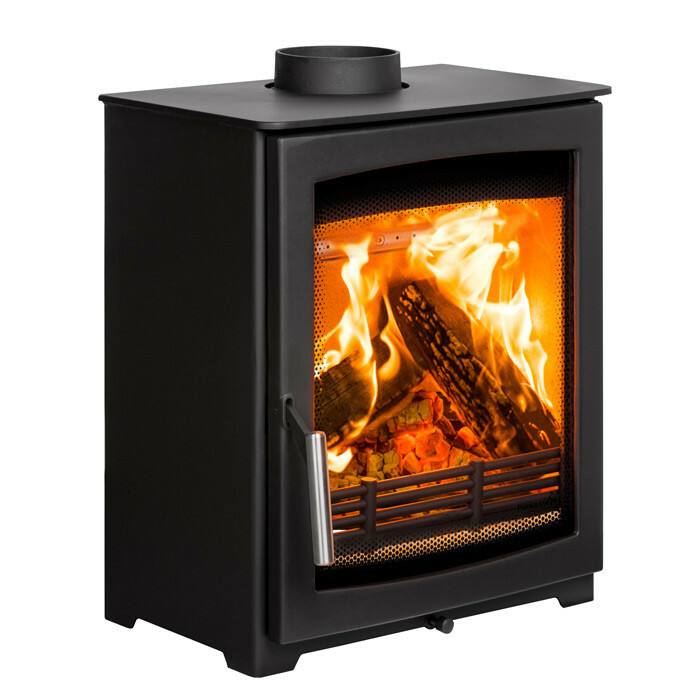 The Aspect 5 Compact is also extremely efficient and environmentally friendly. 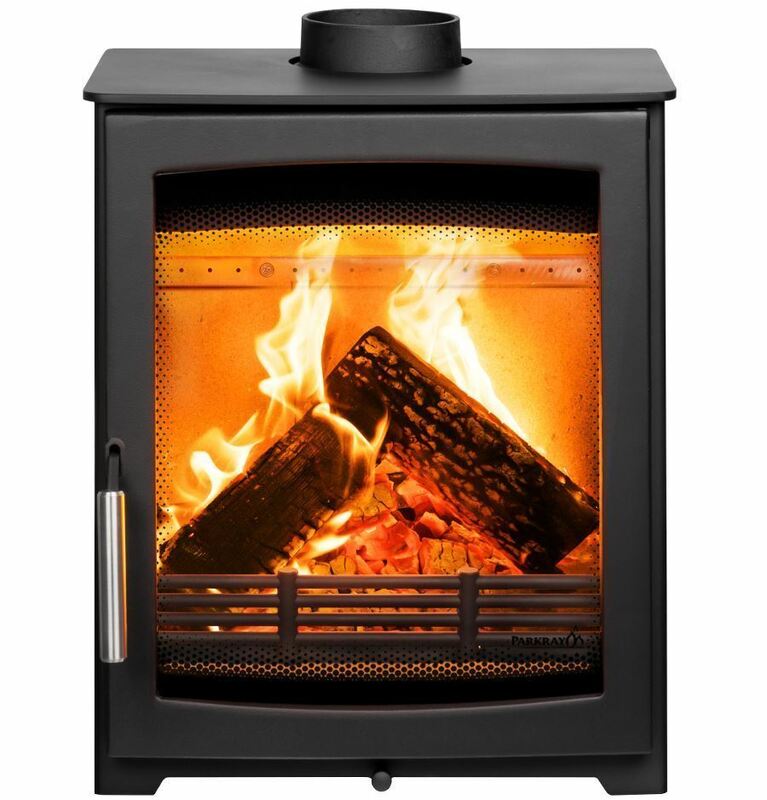 Even though the stove can achieve a high heat output, it has an impressive CO emission of 0.17%!